Want advance notice of specials or events? Please sign Up for our EClub! 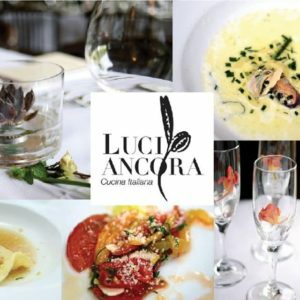 Located on the south-west corner of Cleveland & Randolph Avenues in the Highland Park area of Saint Paul, Minnesota, Luci Ancora is just across the street from the grassy knoll of St. Catherine’s University.